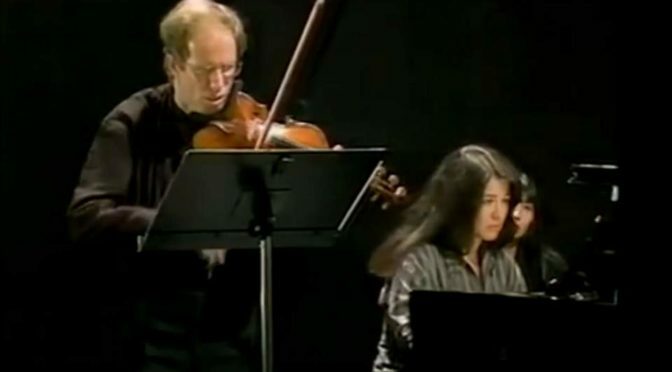 Latvian classical violinist Gidon Kremer and the Argentine pianist Martha Argerich perform Ludwig van Beethoven’s Violin Sonata No. 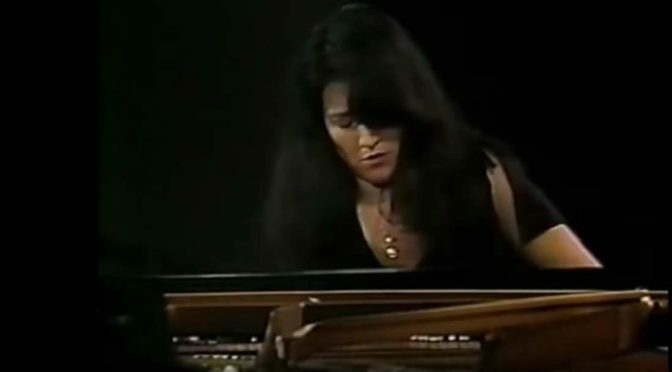 9 Opus 47, commonly known as the “Kreutzer Sonata”. A 1995 recording, enjoy! 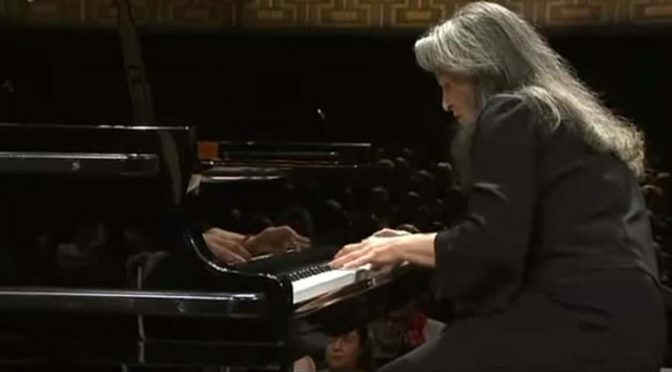 Argentine classical pianist Martha Argerich performs Piano Concerto No. 1 in D-flat major, Op. 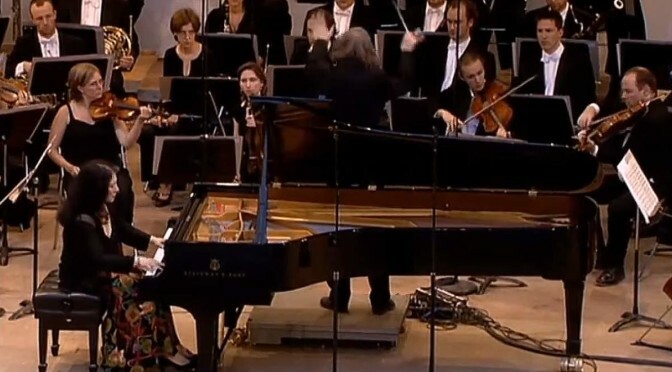 10 by Sergei Prokofiev, regarded as one of the major composers of the 20th century. Filmed at the La Roque d’Anthéron festival on July 29th, 2005. 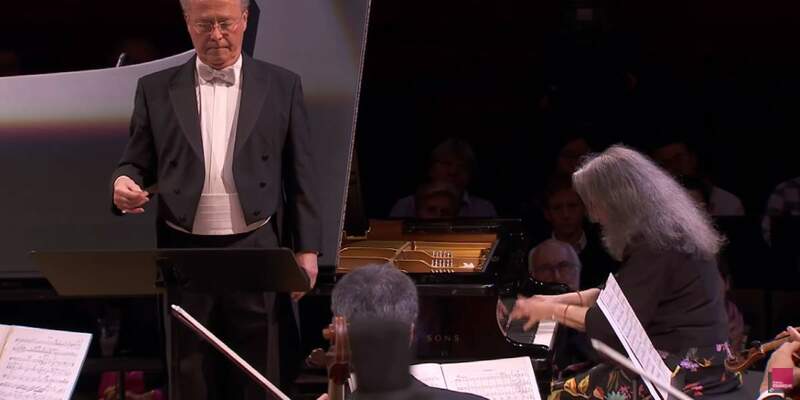 Conductor: Alexandre Rabinovitch-Barakovsky. 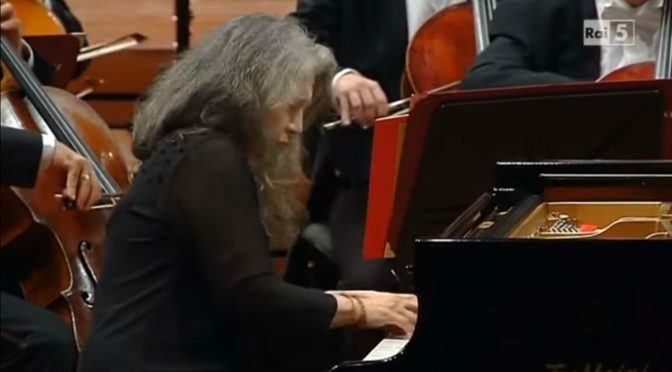 Argentine pianist Martha Argerich and the Brazilian classical pianist Nelson Freire perform Sergei Rachmaninoff’s Suite No. 2, Op. 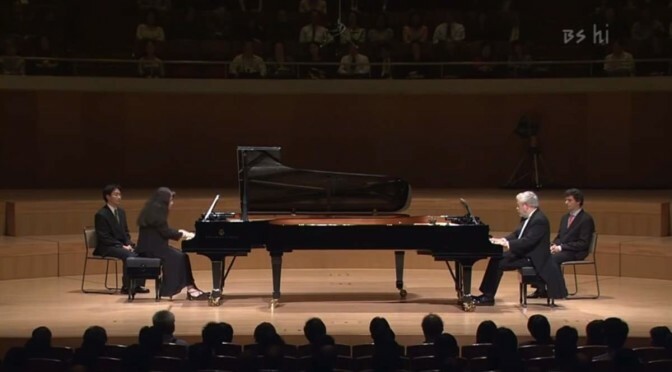 17, a composition for two pianos, which was composed in Italy in the first months of 1901. Recorded in Tokyo in October 2003.